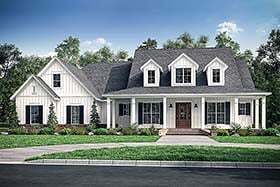 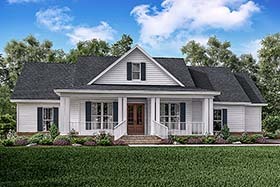 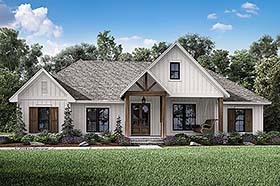 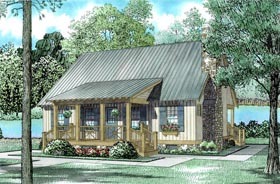 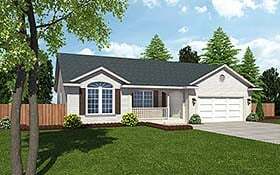 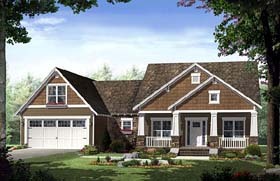 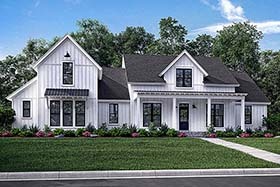 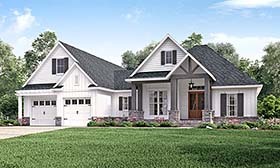 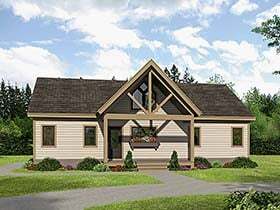 Southern House Plans or Southern Living Style home plans typically have spacious living areas with volume ceilings and large wrap-around front porches. 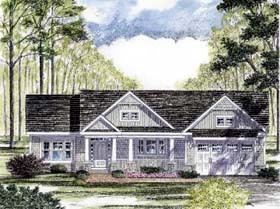 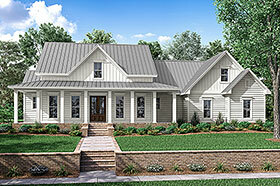 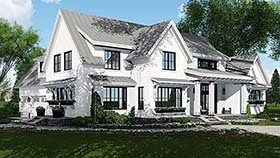 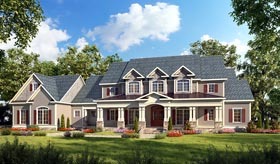 Southern home plans commonly feature a façade constructed of brick, stucco, or wood. 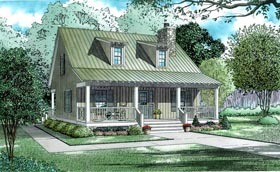 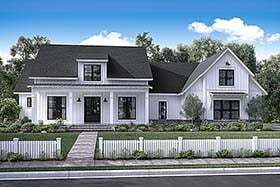 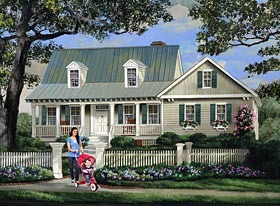 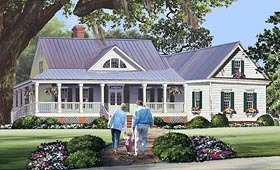 Variations on the Southern style home include Federal house plans, Georgian house plans, and Plantation house plans.